thanks to a mobile app. Starts at $39 per month. Show the event agenda updated in real time and always up-to-date. Your visitor will never miss any event of it! 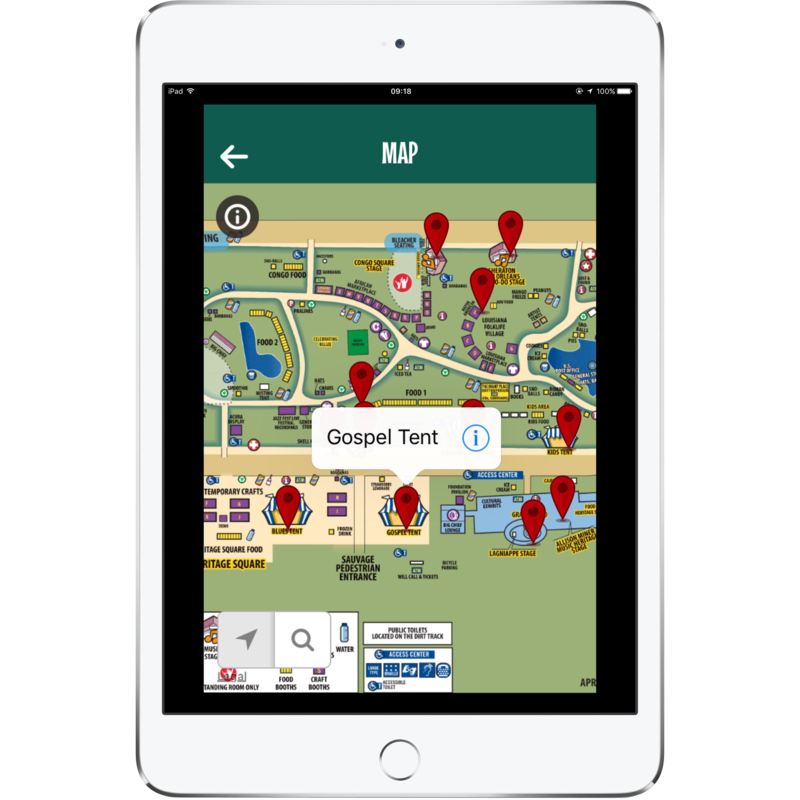 Use a custom map of your event with the same user experience of Google Maps. Up to 300% more shared pictured thanks to our Photo Social feature that gives you the ability to take and share a picture with your event logo. Let the visitor the engine of your event marketing strategy! The official app of San Carlo Theatre in Naples. The mobile app of the Marketing Business Summit conference. Qibla WordPress template customization + mobile apps. One of the most famous festivals about Jazz in Italy. Subscribe to our newsletter to get news about App&Map's world.